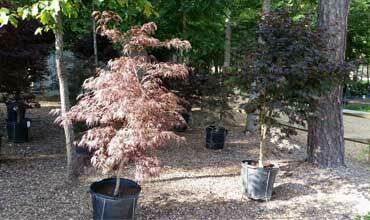 We offer quality plants, trees and shrubs to Williamsburg and James City County and beyond. Trees provide many wonderful things. They clean the air in the environment and add oxygen back into the air. They provide shade and beauty to our landscapes. Some provide fruit, others nuts. Some bloom while others do not. 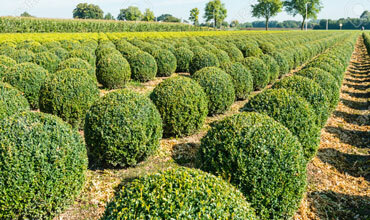 Shrubs or bushes can be placed strategically to enhance a home or garden and can also be used as a barrier. The height of the shrub or bust can vary based on the species of plant that one chooses. Our nursery staff can help you choose the right one for your project and advise you on how to care for them and place them. 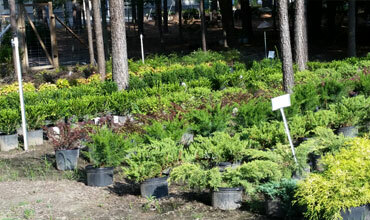 Coleman Nursery has plants of all shapes, sizes, and colors. Whether you need a decorative plant for your porch, deck, or a larger plant for your yard, we can help you with your selection. 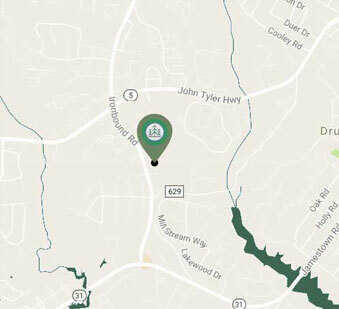 Our staff is very knowledgeable and is always happy to help our customers find the perfect selection. We can offer suggestions for all project types whether they are big or small, in the sun or shade. © 2017 Coleman Nursery, Inc.